Illustration classes. Learn to draw California wildflowers using simple shapes, then add color with oil-based Prismcolor pencils. ALL supplies are provided! Class runs 2 1/2 to 3 hours. Bring a sack lunch. Please use the contact form to sign up for the next class on the Toyon Berry aka California Holly and you will be notified of class dates and times. Donut Stone – wear zones indicate it may have been used for polishing. Venus of Willendorf – illustrated using a replica. Weed’s Mariposa Lily grows in California’s local chaparral. It’s such a beautiful flower; chosen for my recent Sip & Sketch drawing class held at the Elfin Forest in Escondido, CA. Ceramic sherd with designs are drawn as if the design is intact. Classes on Drawing Backyard Birds coming soon! This is early bird was drawn in pencil then colored with Prismacolor and a touch of ink. Shells in pen and ink and Prismacolor. 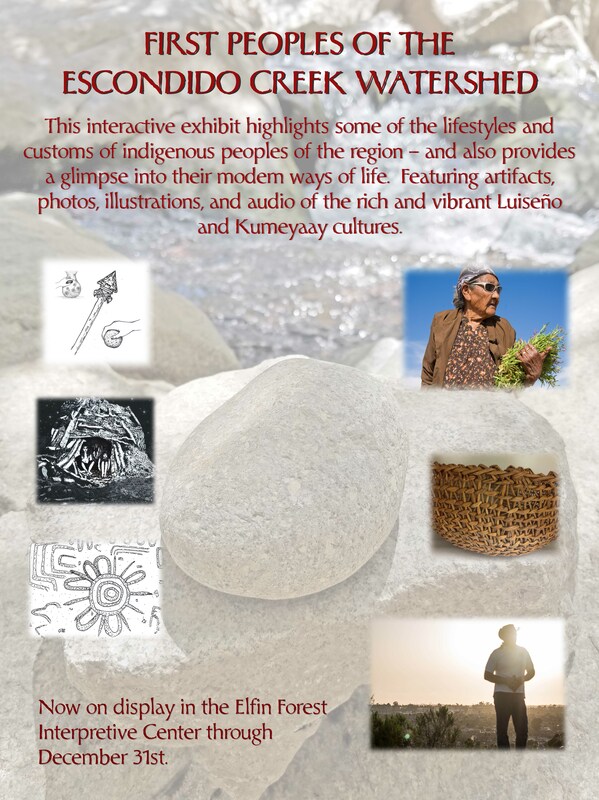 Kumeyaay Olla – mixed media of photography and digital painting. “House of the Ladies” in Akrotiri on Thera. Fresco of a Minoan woman illustrated in Prismacolor. Map created for Margie Burton, UCSD Dept. of Anthropology. Margie needed a simple map showing geological formations and their relation to where and what materials were used for the production of pottery. Most of the map was created in Photoshop. Come check out the art show in the Parks Bldg. at Liberty Station. I was honored to be a judge for the show this year! Sip & Sketch Class held at the Elfin Forest Visitor Center, Escondido, CA – Participants learned to draw California Wildflowers! First People of the Escondido Creek Watershed Exhibit on display September through December 31, 2017. Artwork by Donna Walker was also displayed along with artifacts of the area on loan by San Diego Archaeology Center.